A Sony UK Technology Centre engineer who is helping to “inspire a new generation of female tech talent” has claimed three prestigious national awards. Jessica Leigh Jones received top honours in the Manufacturer Top 100, TechWomen50, and Women of the Future 2017 Awards. The engineer, who is based at the leading manufacturing facility in Pencoed, claimed the Technology and Digital award at the Women of the Future Awards, which recognises women making an impact across a diverse range of professional sectors. She was also recognised among the most exemplary 20 in the prestigious Manufacturer Top 100 list for 2017. This celebrates the invaluable contribution made by innovative and passionate individuals in the manufacturing sector. Finally, she was named among the winners of the TechWomen50 Awards, following a public vote. These awards highlight the best female tech talent in the country, along with the impact of champions, companies and networks that are leading the way for future generations. Ms Leigh Jones was recognised thanks to her passion and dedication to advancing manufacturing and technology standards across the UK. 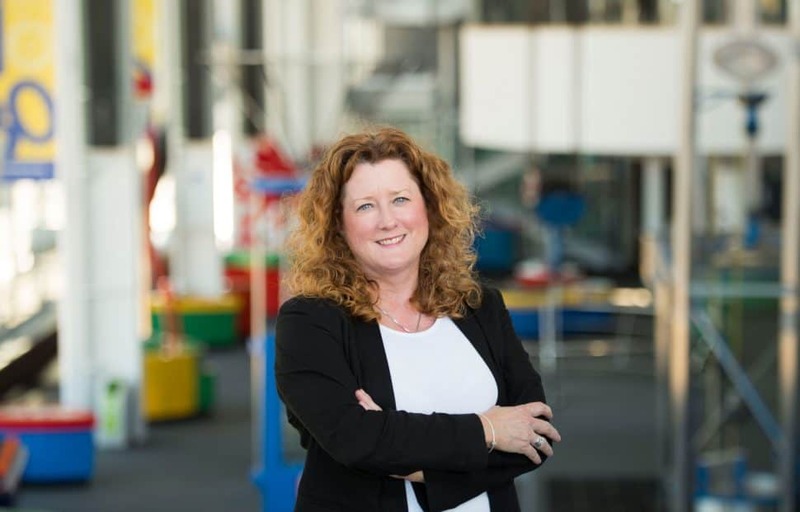 She has demonstrated this through her role at Sony UK TEC, which produces thousands of HD and 4K broadcast and professional camera systems each year, where she is a part of the facility’s landmark Advanced Manufacturing Research Operations Centre (AMROC) team. This facility helps to develop ground-breaking manufacturing processes of the future, focussing on the fourth generation of manufacturing, industry 4.0. 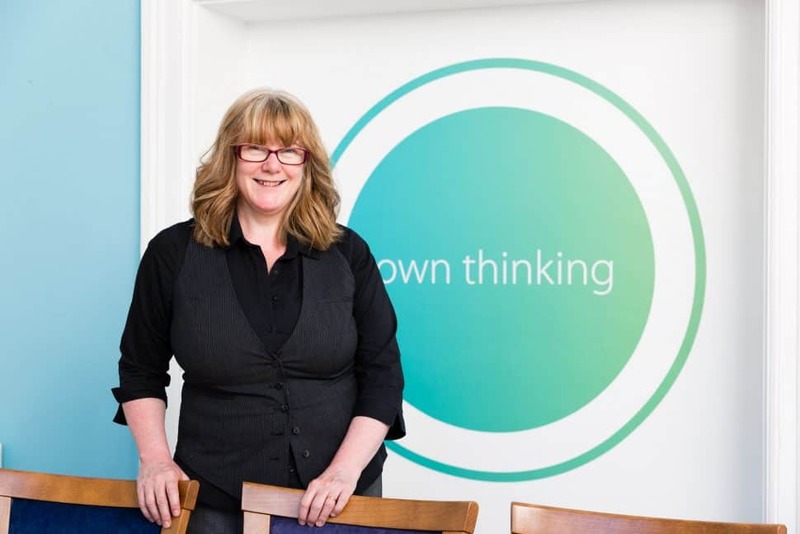 On her recognition, she said: “It’s humbling to have been recognised among some of the country’s most inspirational female tech talents, who are truly making a difference and driving progress in the UK’s tech industry. “These awards are vital in recognising the unparalleled contribution women are making across technology-based professions, and supporting their limitless potential for driving innovation and change in the future. “I am delighted to have won these awards, and cannot thank my peers throughout the industry, and those who voted for me, enough. Bridgend hospital staff are “beyond delighted” with a generous Sony UK Technology Centre donation supporting a unit caring for seriously ill children this Christmas. Staff at the Princess of Wales Hospital have praised the Pencoed-based manufacturing facility for enabling the refurbishment of its specialist nurse-led area. Funding from Sony UK TEC, which has donated over £60,000 to the hospital over the past five years, will help to enhance the overall hospital experience for children who are facing serious health issues, and require urgent nurse-led care at the Children’s Ward. Thanks to their contribution the area has received a much-needed makeover, along with new furnishings, which will create a welcoming environment for young people receiving a higher-level of nursing care over the festive season. 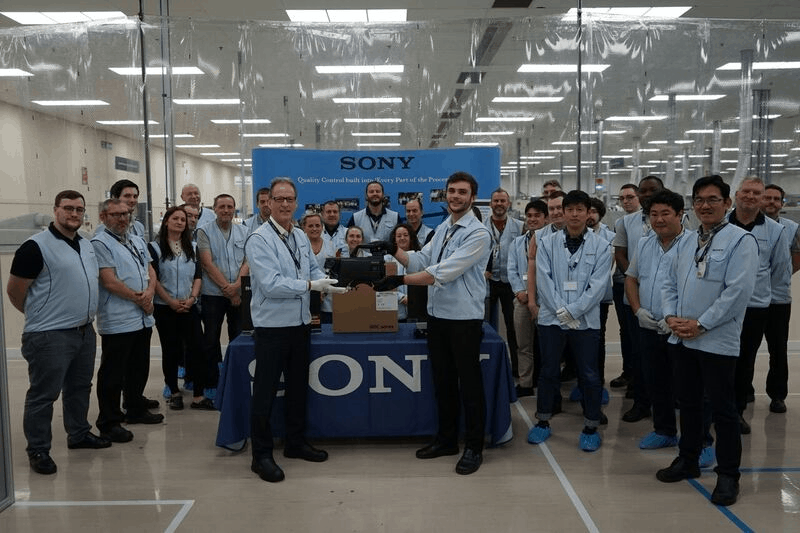 The manufacturing facility’s contribution, along with the unit’s refurbishment, was marked with a special plaque, which was unveiled by Sony UK TEC managing director Steve Dalton OBE. They were joined by special guests 2011 Rugby World Cup and British and Irish Lions captain Sam Warburton, along with BBC Wales Sports Personality of 2017 and Player of the Series Jonathan Davies. Steve Dalton OBE said it was a privilege to offer ongoing support to this “hugely beneficial” facility. He said: “As a business, which prides itself on supporting the local community, it is our pleasure to be able to contribute to the improvement of this fantastic unit. “This has the potential to make such an immense difference to children across south Wales, and their families, so we are delighted to have supported the project. 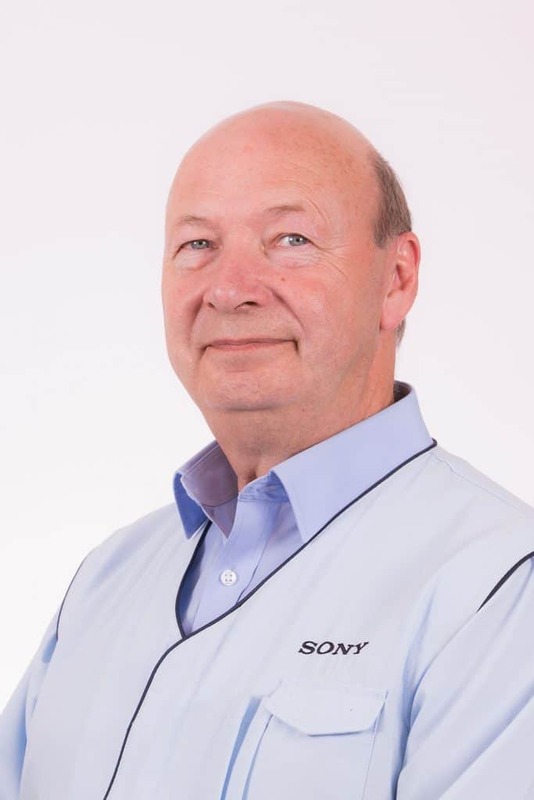 “Many valued staff members at Sony UK TEC have had family members who have relied on the specialist care at the Princess of Wales Hospital, therefore all of our team are very passionate and committed to backing their great work. 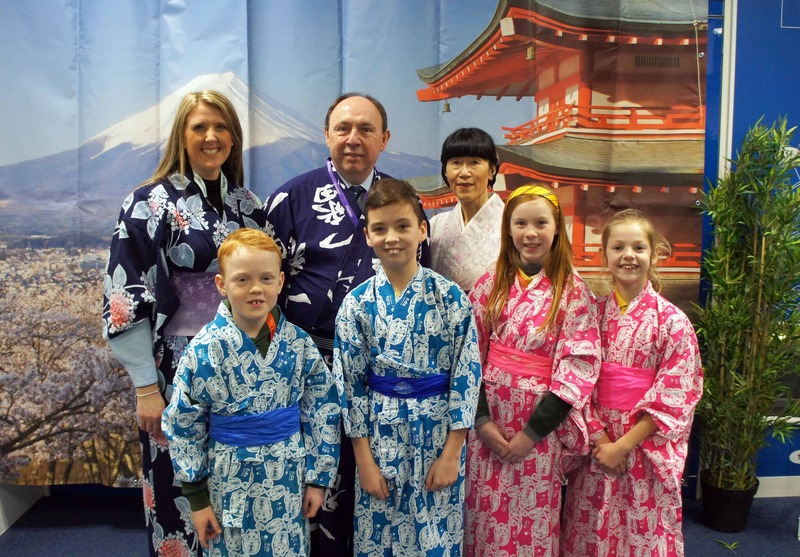 Sony UK TEC’s determined team have undertaken a variety of charity events in a bid to support the specialist area’s fundraising efforts. These have included a charity football match at Cardiff City Football Club, a charity golf day at the Royal Porthcawl Golf Course; a 300 mile bike ride from north to south Wales; cake sales, and individual fundraising campaigns undertaken by its team players. Sony UK TEC has supported the hospital as its adopted charity for the past five years, raising over £60,000 towards specialist equipment and projects, including the refurbishment of the playroom at the Children’s Ward in 2015, the purchase of three Vapotherm machines that help babies and children with breathing difficulties. Additional donations have included hand-held pulse oximeters, drip stands and other pieces of equipment. Eirlys Thomas, ABMU Head of Nursing for Children’s Services said: “Fundraising requires a great deal of commitment and hard work and we are all extremely grateful to the staff of Sony for their kind donations and their support in the refurbishment of the four-bed bay within the ward area. An engineering apprentice from Pencoed’s Sony UK Technology Centre has been on “the trip of a lifetime” to the world’s most powerful particle accelerator. Max Rochefort-Shugar has visited the European Organization for Nuclear Research, known as CERN, in Switzerland, which pioneers some of the world’s most advanced research. As part of his visit to the world-renowned facility, the 20-year-old apprentice from Sony UK TEC had the opportunity to view the anti-particle factory which houses the Large Hadron Collider. The machine is the world’s largest and most powerful particle collider which allows physicists to test the predictions of different theories of particle physics. As a budding engineer, the Merthyr College student was “blown away” by this, with experts at the facility also giving him an insight into the physics behind particle accelerators. He said: “It was an absolutely unforgettable experience, and I thoroughly enjoyed. “It was fascinating to see the Physics concepts I had learned at school being applied as part of the ongoing research at CERN. “The work that I saw being carried out there into asset management software, archive documents, and their use of software to manage the organisation’s operations between departments, will also be highly beneficial as part of my apprenticeship with Sony UK TEC. Mr Rochefort-Shugar was chosen to take part in the research trip after joining Sony UK TEC, in Pencoed, as an apprentice electrical and software engineer 10 months ago. 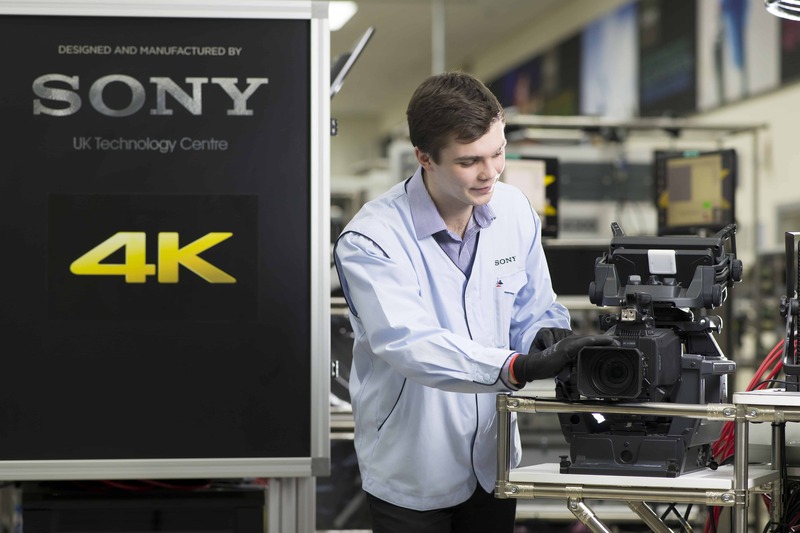 Mr Rochefort-Shugar is one of 11 apprentices undergoing training at the facility, which produces thousands of HD broadcast and professional cameras for global distribution annually, including the latest 4K models. Sony UK TEC director of professional services Gerald Kelly said that the facility had a responsibility to inspire the next generation of technologically literate employees. He said: “As a factory which is invested in ensuring the continued success of the STEM sector in Wales, we feel it is essential to help nurture talent and develop the skills of tomorrow’s workforce. “Our apprenticeship programme gives our people the opportunity to gain first-hand experience in a global manufacturing facility alongside some of the most highly-skilled teams in the world. 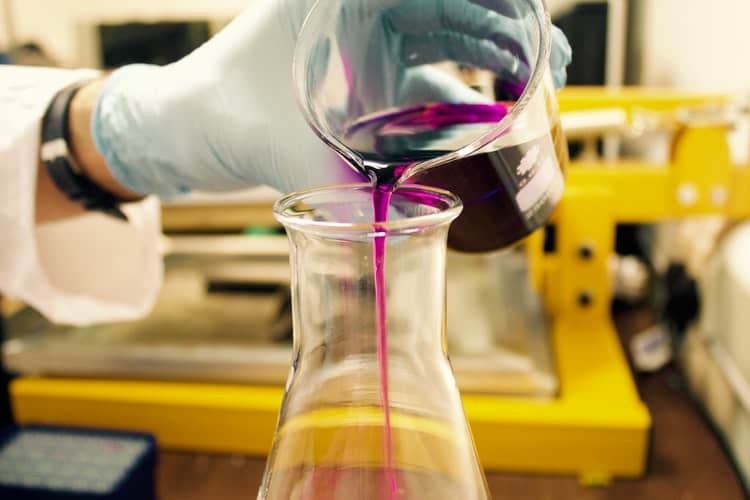 “Here they can see products going through every step of the manufacturing process from creation to distribution – so they gain a really thorough understanding of what the sector consists of, and it’s all under one roof.